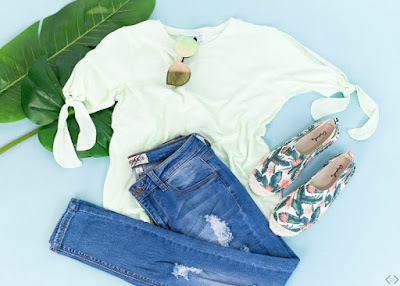 Hurry over to Cents of Style because right now you can snag these super cute Tees for 45% Off when you use code FRIDAYTEES at checkout! Prices start at just $11! Shipping is FREE on this offer.